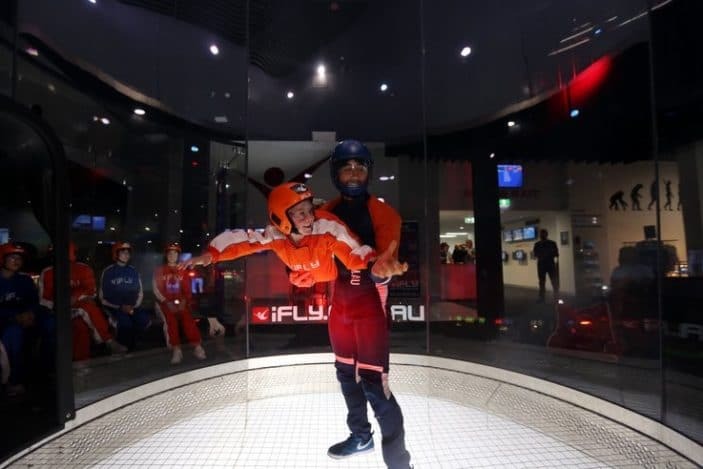 If your child dreams of being able to fly like a superhero, you can make their wish come true at iFly indoor skydiving at Surfers Paradise on the Gold Coast. Indoor Skydiving is a new action sport that’s safe for kids, exciting for teens and challenging for adults. 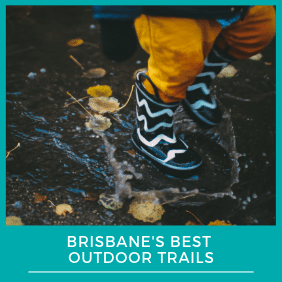 Children aged three years and up can learn flying skills in a fully–controlled and safe environment, and can even do it regularly as a weekend sport. 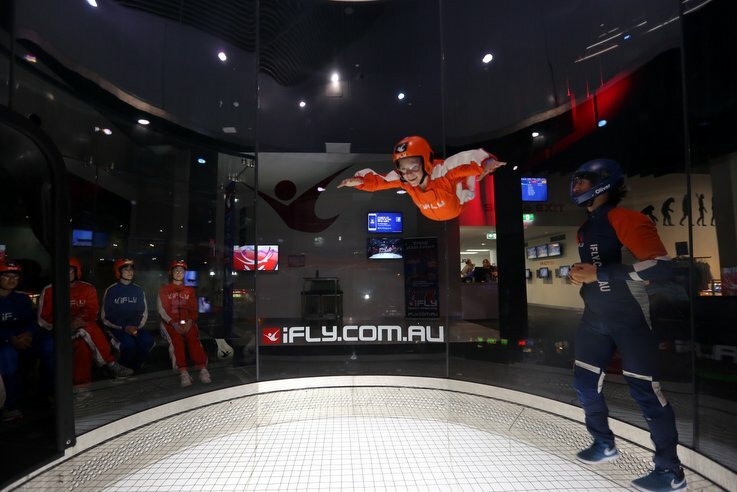 How does indoor skydiving work? The iFly indoor skydiving facilities were founded by two ex-SAS soldiers who wanted to simulate the free-fall experience usually felt when skydiving. The specially constructed vertical wind tunnels include a flight chamber which allows individuals or groups to fly within the tunnel and perform aerobatic manoeuvres in a safe and controlled environment. 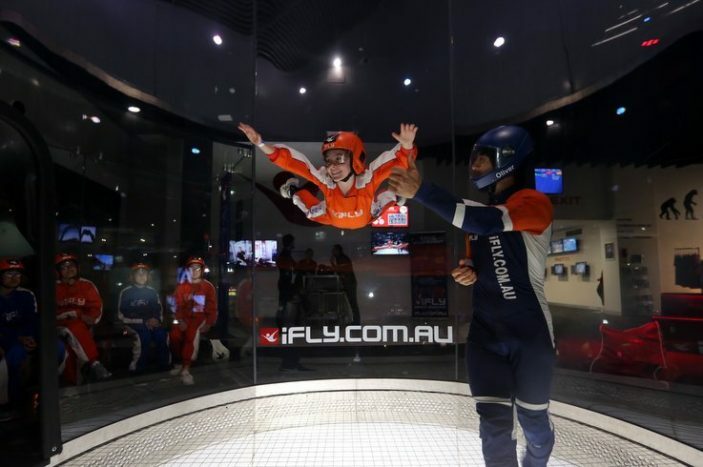 The iFly facilities on the Gold Coast boast one of the world’s largest glass flight chamber where massive wind generators lift people effortlessly into flight on a cushion of air. 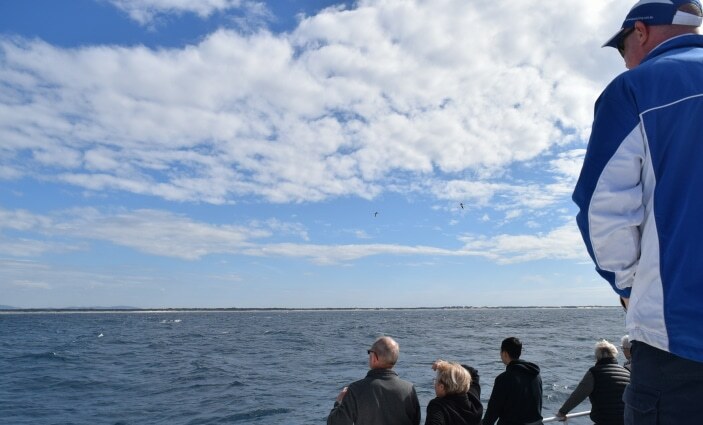 No planes, no parachute –just the exhilarating feeling of effortless flight. The entire experience takes approximately 90 minutes from check-in to leaving the facility. All flights include a pre-flight training session, flight-suit, helmet, ear plugs and safety goggles. You will also get at least two flights in the tunnel, which is equivalent to two skydives from 14,000 feet. There is also an instructor on hand to help, and no prior experience is necessary. Friends and family are welcome to watch and take photos or videos from the viewing gallery. You can also purchase the professional photographs and videos that are taken by iFly staff. The simple answer is anyone from three years to 103 years of age – just wear some comfortable clothes and lace up running shoes and you are ready to go. Pregnant women and those under the effects of drugs and alcohol are not permitted to fly. You will also need to advise staff if you have a previous history of shoulder dislocation, suffer from neck/back/heart conditions. 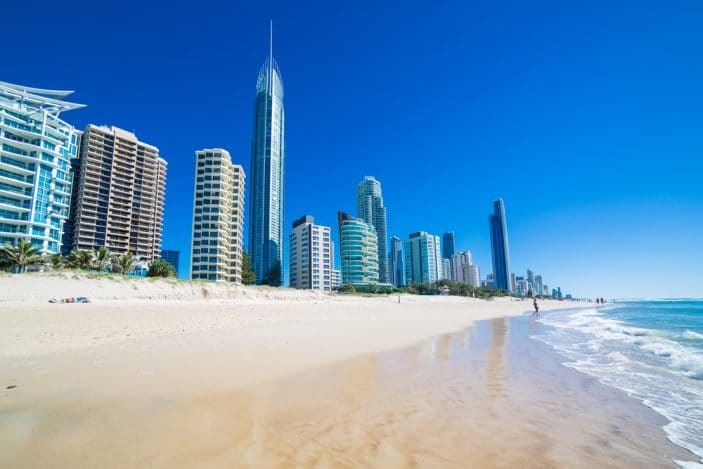 iFly indoor skydiving is located at 3084 Surfers Paradise Boulevard, Surfers Paradise. There is street parking available, or you can park at the Mantra Hotel opposite. 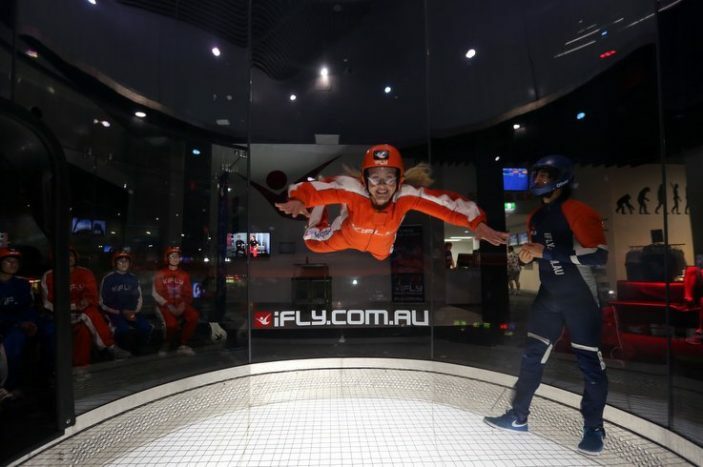 To make a booking, visit iFLY.com.au or phone 1300 366 364. 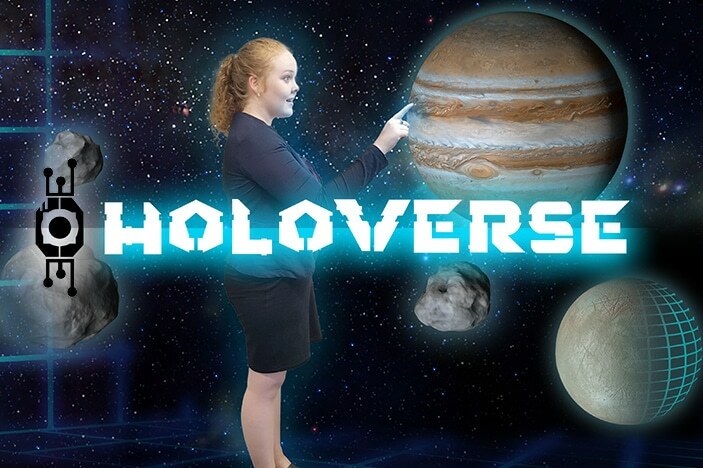 What is Holoverse on the Gold Coast?